I’m from a middle class family, in the developing country of Indonesia. It has a small population of Sikhs (10,000 to 15,000) and the government does not recognize Sikhi as a religion, often recording Sikhs as Hindus. I am of mixed blood; my dad is Punjabi and my mom is Indonesian. I grew up going to Catholic school, and sadly with no proper teaching about Sikhi because my dad was so busy working at our farm to provide us with a comfortable life. I’m just a girl with dreams, a girl who loves watermelon and animals a lot, a girl who wants to make a home for all of the hurting creatures, and a girl who loves the smell of an old, dusty book. And I’m a girl who has been bullied for years. I have been bullied for years, from elementary through senior high (I’m studying at university now). I still remember how the kids treated me, and elementary school was the worst. They hid my bag, tore my homework, some even burnt a part of my hair, and a guy kicked me in my chest once. Knowing that I was part Indian, they wouldn’t use capital ‘I’ for the India, to show their disrespect. In their eyes, I was simply different. All of this made into a rebellious kid: I skipped classes, lied to my parents about going to school, and I stole money and things. In junior high, the same thing happened again, but this time with no physical bullying. The kids mocked me, made hurtful comments about my identity and my physical appearance. Plus the teachers commented about how I was not like my sisters who were smart, kind, and pretty. “You’re the opposite,” they said. I was hurting. High school wasn’t as difficult as elementary school or junior high, but it wasn’t brightest either. I lost myself, and was pretending. I started rejecting my identity, as part Punjabi and as a Sikh. I was embarrassed, I was not proud, and I did not believing in anything. Some people called me as an atheist and I did not even bother to correct them. I visited gurdwara, wore my salwar kameez and kara simply because I had too: because of my parents. I had been hiding my real identity when I started university. I didn’t tell anyone about me, my past, and hid everything from everyone. Though, they knew I had Indian blood, because of the name and my facial features. I heard so many jokes specially when it comes to my grades. My classmates said things like, “Of course, you are famous among the lectures,” or “Of course, you are the golden girl. You’re easy to spot.” Little did they know that I am studying very hard every single day to get those As. It hurts so much, when people only accept people who are like them. As a straight forward person, sometimes it’s difficult because it seems like I am being rude when I am just being honest. Even now, I don’t really mingle with my classmates or any other groups, I’m just tired being judged at for being my myself. 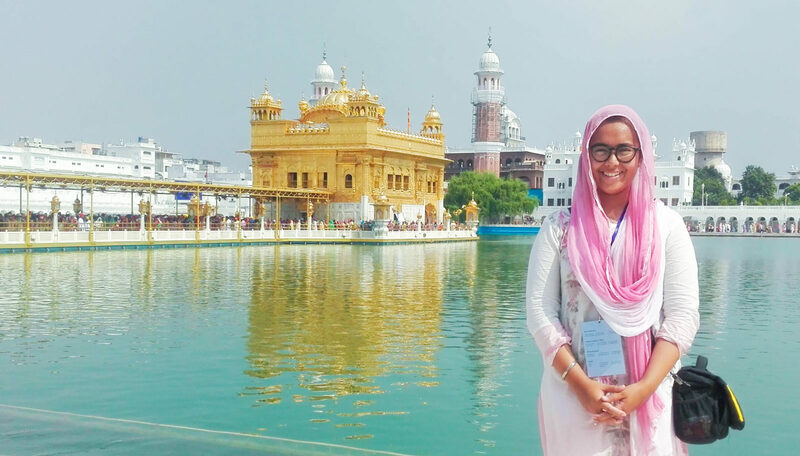 After years of hiding, and rejecting my identity, I visited Punjab, and went to Harmandir Sahib. 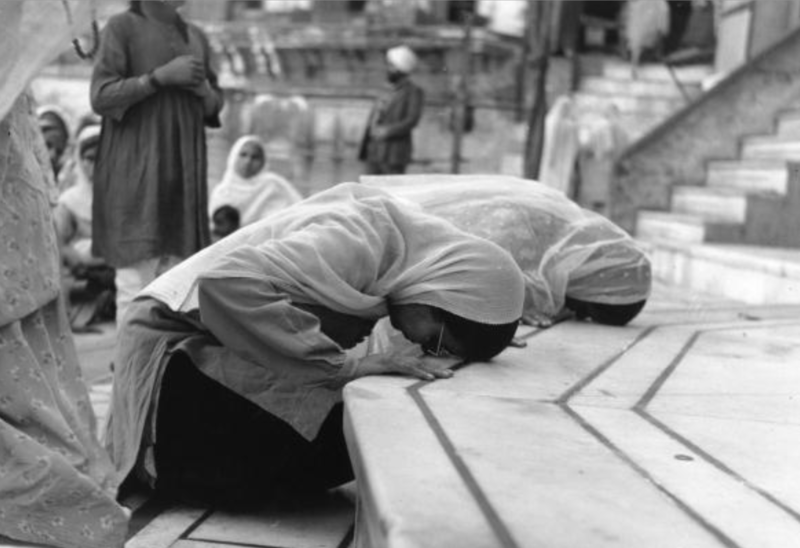 The very moment I stepped into the gurdwara, I felt everything at once: embarrassed, guilt, happiness, and peace. I had never experienced peace before. I realized I had been lost for so long. 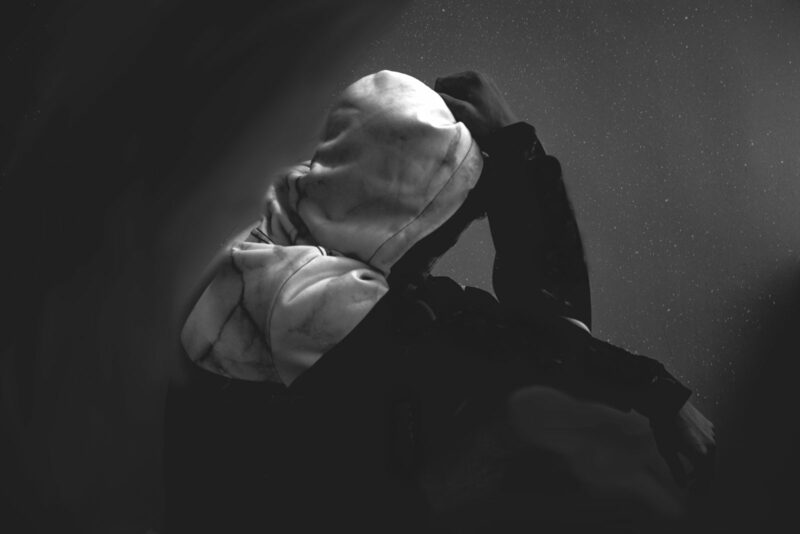 I realized running away from who I am will never solve my problems. I was stunned when I saw all of the young Sikh being proud of who they are. They were proud of their dastars, their hair, and their beards. It made me jealous and realized how stupid I was; I was supposed to feel happy and blessed, to be born in the most beautiful belief system. Since that trip, I have gained more confidence of me and my identity, and gained more self acceptance of me and my character. And, step-by-step, I have started to learn about Sikhi, and I am planning on learning Gurmukhi by myself (if it’s possible since the city I’m currently in has no Sikh population). I know now, that everyone has their own moment, a moment that can’t be forced, a moment that will enlightened our lives, a moment when we realize that we can’t run from who we are.